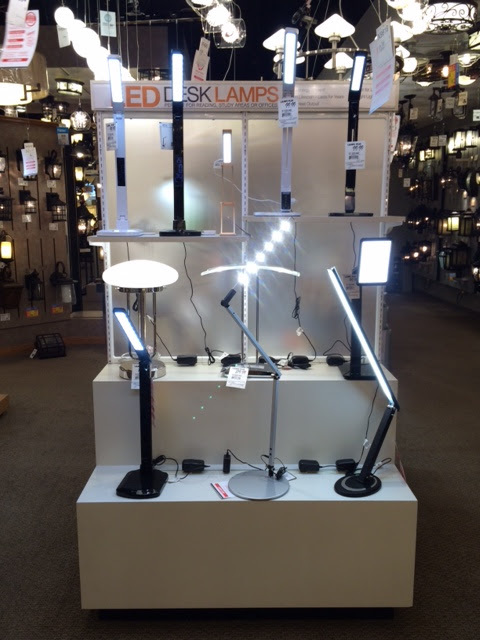 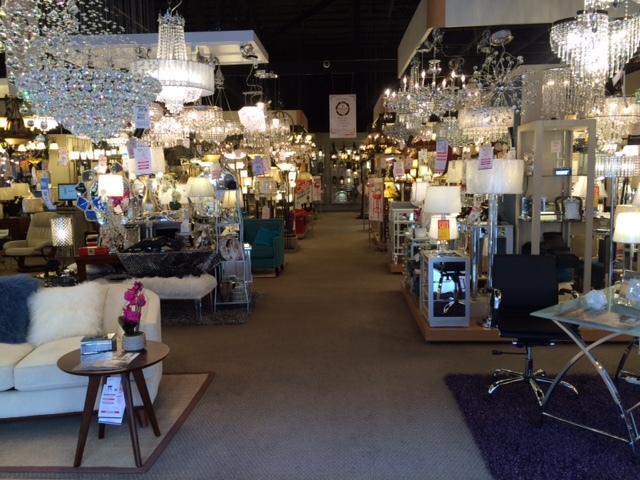 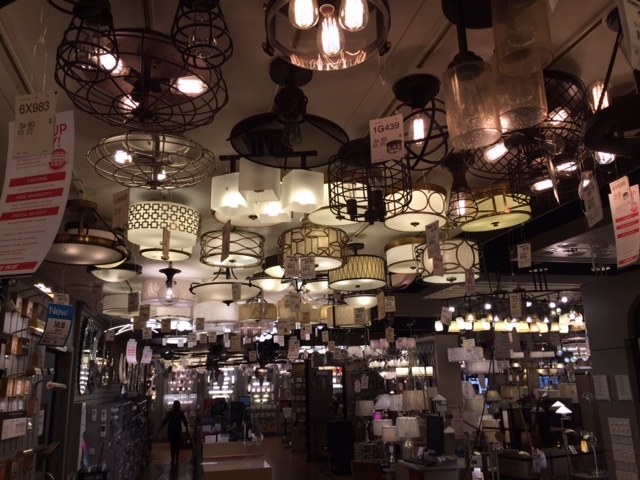 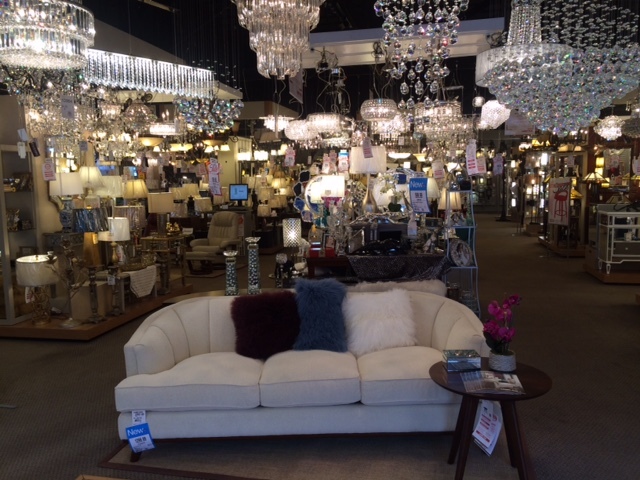 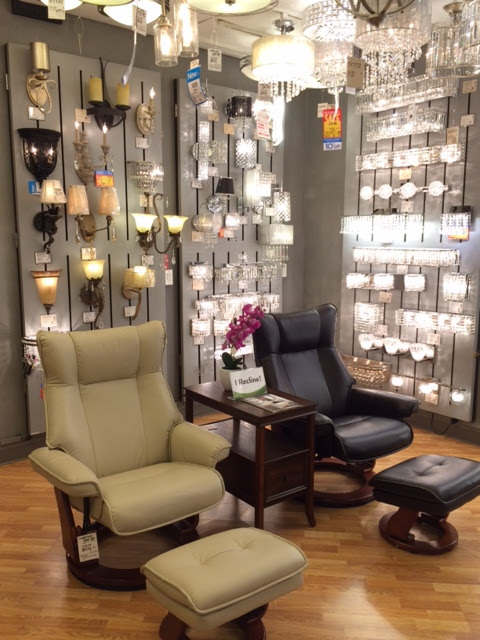 Our Lamps Plus San Francisco store is set right in the heart of the city, located in the Richmond District. 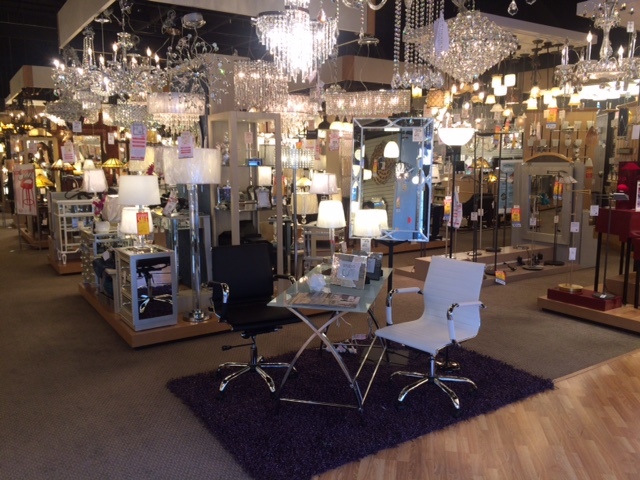 Find us between the Presido and Golden Gate Park, on the northwest corner of Geary & 11th. 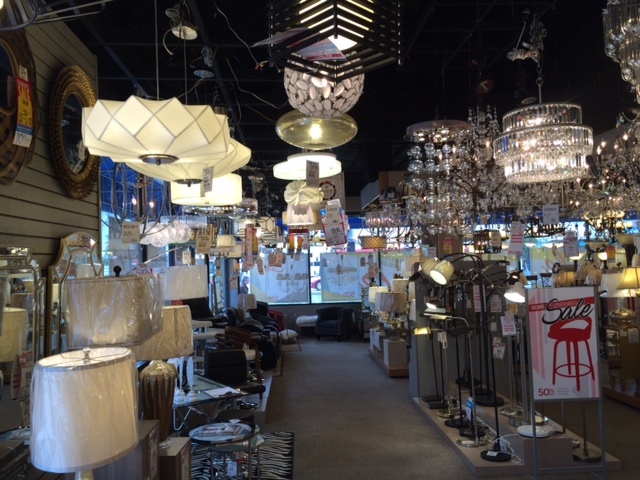 One of our American Lighting Association trained experts will be happy to assist you with any home project, big or small. 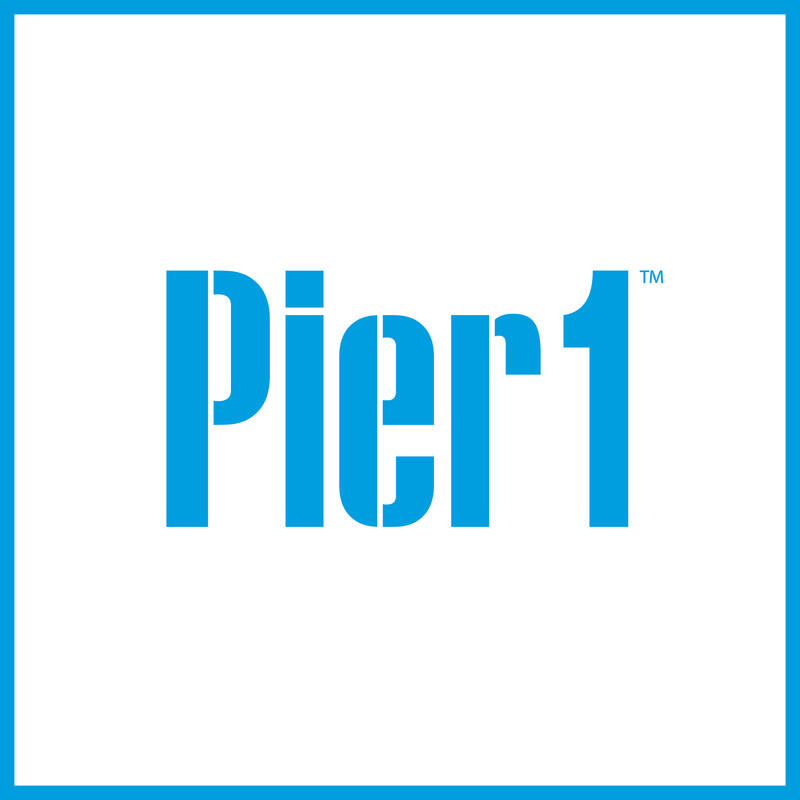 We serve communities in Mission, Richmond, Sausalito, Sunset, and other surrounding areas in San Francisco. 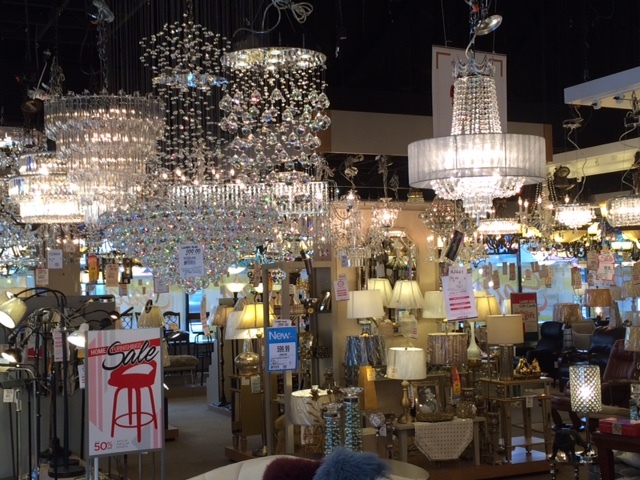 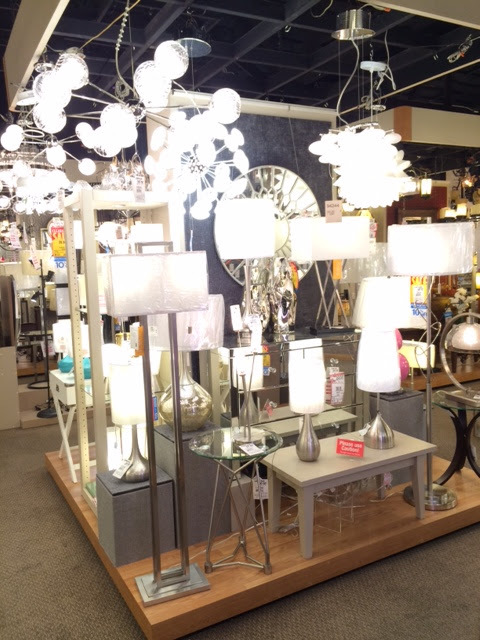 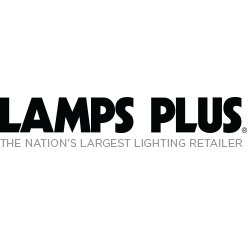 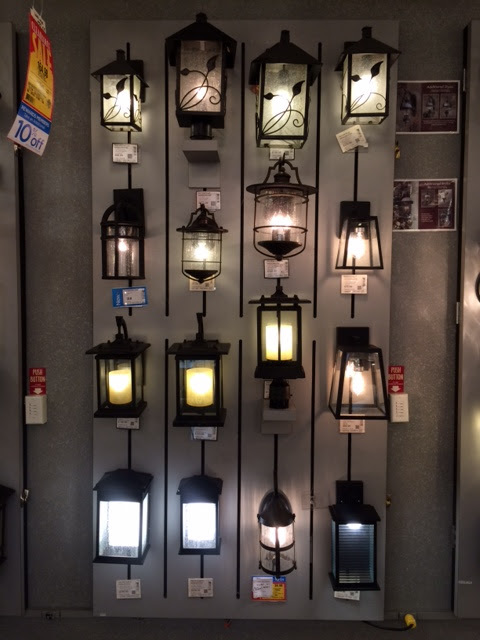 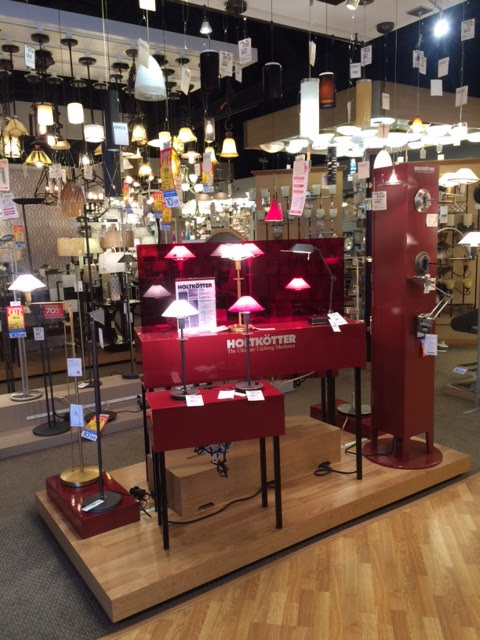 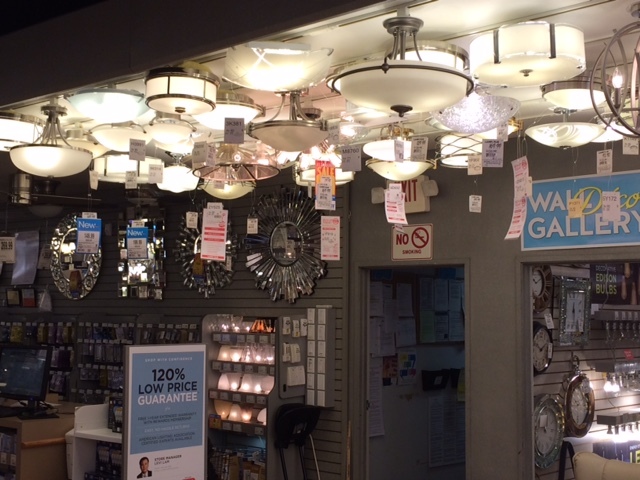 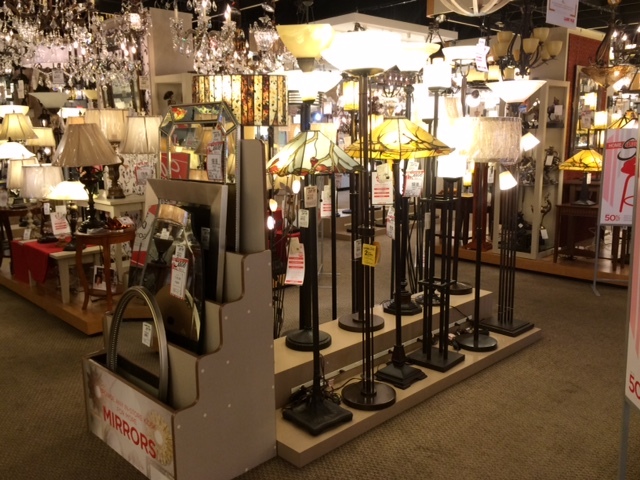 Free parking is available on the lot behind the store, off of 11th Ave. Lamps Plus is a family-owned company with over 40 years of home lighting expertise, so let us help your family make home a bright spot. 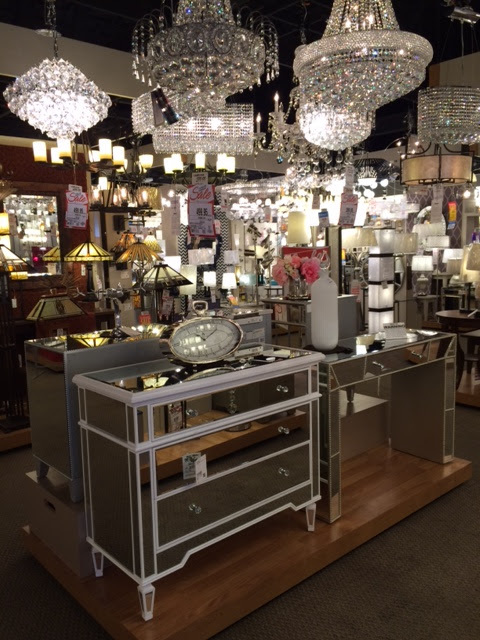 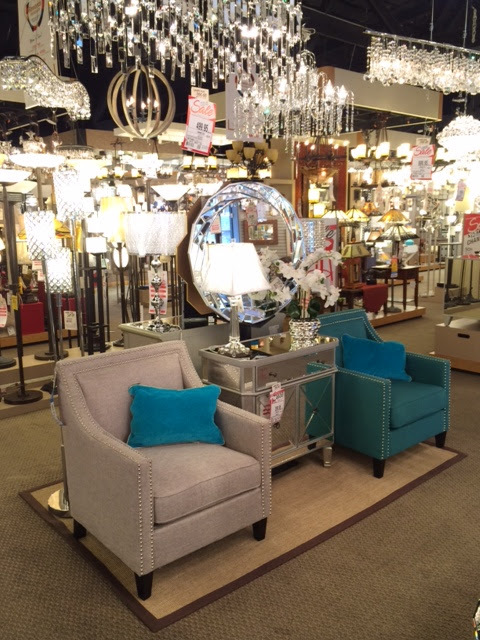 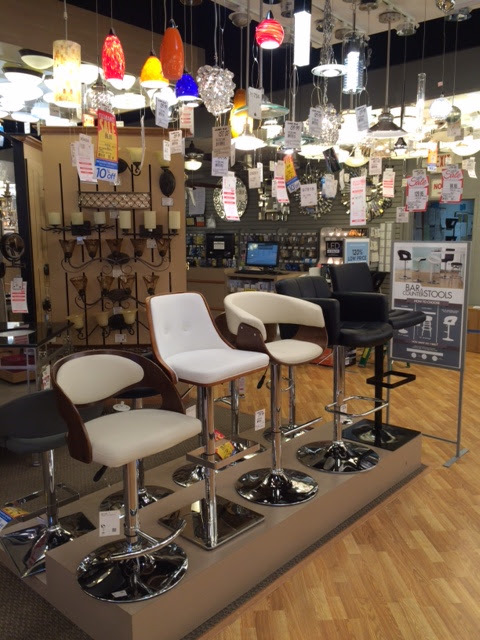 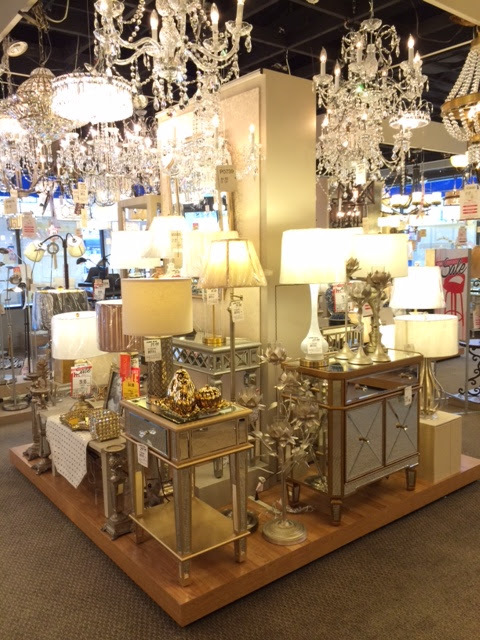 Shop at Pier 1 now in San Francisco, CA!